The waterfront is changing. Whether you’re a tourist, a recent city transplant, or a Bostonian that knows the stretch from Langone Park to Sumner Tunnel like the back of your hand, there’s more happening on the harbor than ever before. From food to fitness, here are five things everyone should try right now on the waterfront. Tasty New England seafood meets classic steakhouse cuisine at Battery Wharf Grille with local and organic options for breakfast, brunch, lunch, and dinner. The perfect spot for date nights and celebrations, you can snag a seat at the chef’s counter or grab a table inside the intimate restaurant. Enjoy the springtime air at the open-air Terrace by sitting around one of the cozy outdoor urban campfires, ideal for cheese fondue, craft cocktails, and toasting s’mores. 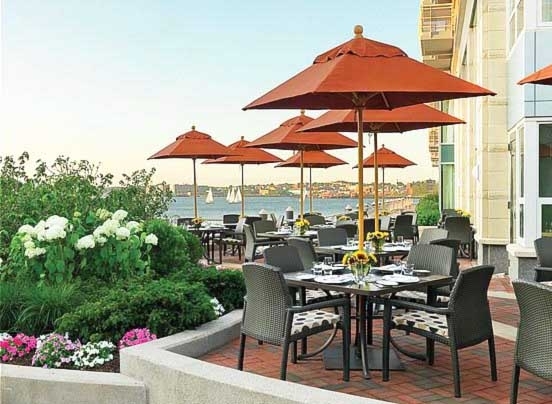 If the mouthwatering menu with lobster ravioli and pan-seared tuna tataki doesn’t immediately make Battery Wharf Grille your new go-to, the breathtaking view of the harbor will seal the deal. Treat yourself to a day of rest and relaxation at Exhale. Special spa packages include facial treatments using light therapy, exfoliation, ultrasonic waves, or peels to rejuvenate and hydrate skin and alleviate acne or sun damage. Get a deep-tissue, Swedish, or Shiatsu massage to release tension and relieve headaches, backaches, and stiff necks; Exhale was dubbed the “Best Massage” by both Boston magazine and Allure. Try unique ways of relaxation with acupuncture, cupping, Reiki, and more, or opt for a body scrub or detox to leave feeling refreshed. A true spa day wouldn’t be complete without a manicure and pedicure, offered in addition to traditional brows, lashes, and waxing services. 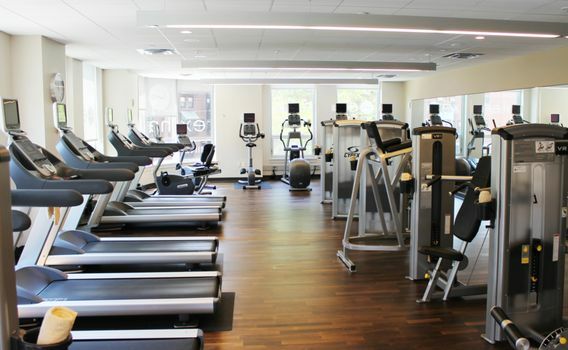 Exhale has another solution to let off steam with their full fitness program. 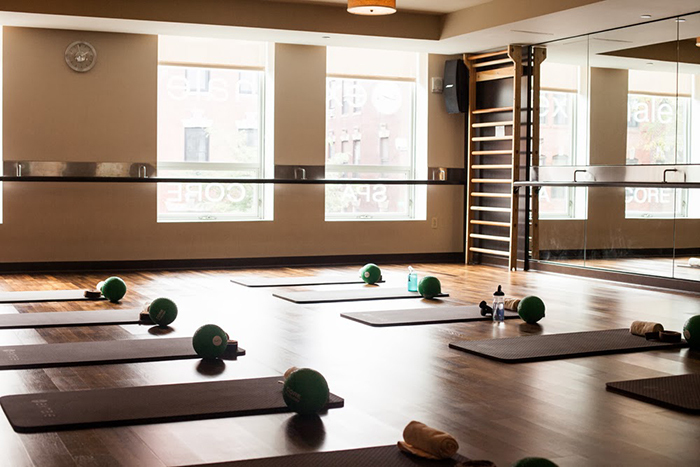 With award-winning Core Fusion classes, you can take a crash course in barre, cardio, yoga, and HIIT training. 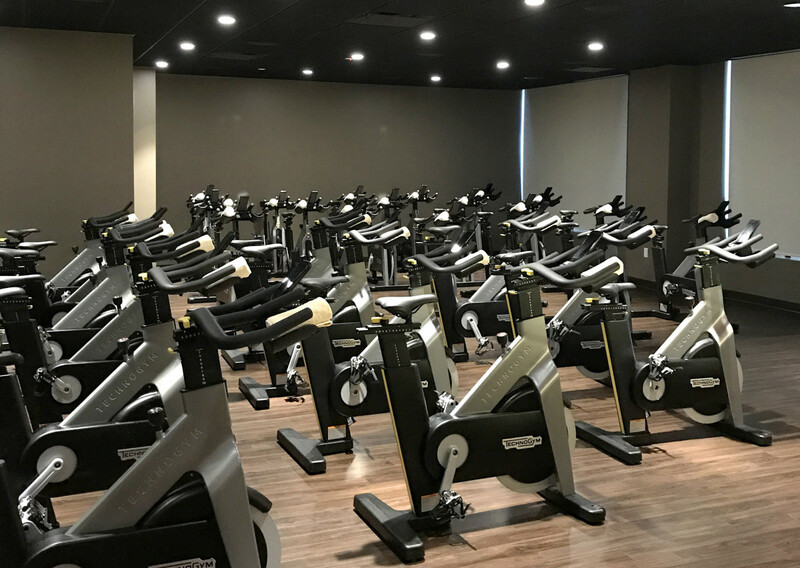 Go for a spin and sweat it out in the core cycle studio or find your zen with the Chill Yoga class. When the warm weather hits, take your downward dog outdoors with waterfront yoga. 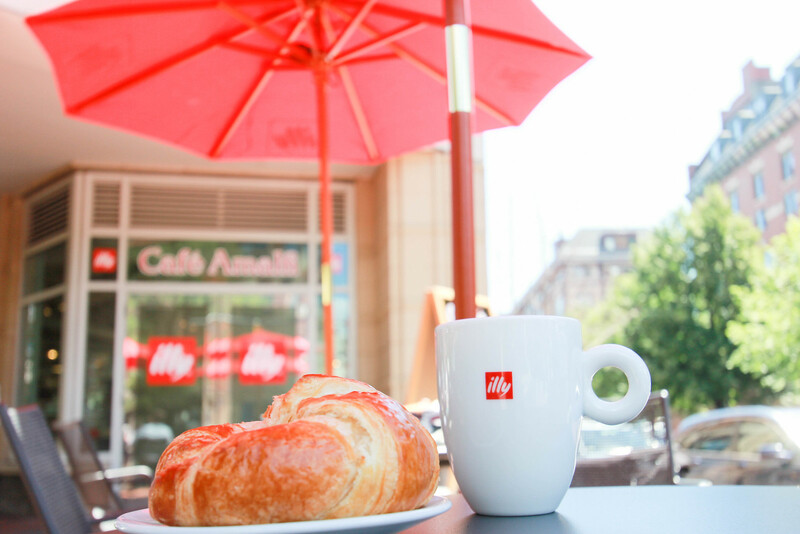 Sip, study, or start the day in peace at Café Amalfi, a modern European café with an outdoor patio. Serving smoothies, espresso, and hot and cold caffeinated drinks, the café is the best way to get a much-needed morning or afternoon boost. Sample any of the artisanal pastries, gelato, or light bites while enjoying the scenic surroundings. 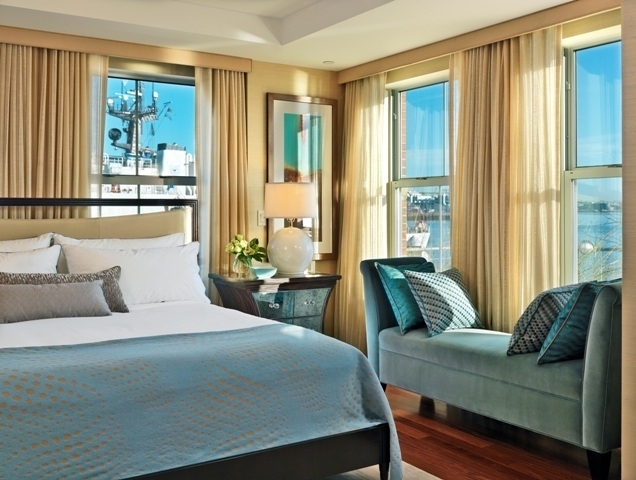 To get the inside scoop on everything happening on the waterfront, stay overnight in one of the luxury rooms at Battery Wharf Hotel. The stylish and contemporary accommodations reflect the beauty of the harbor backdrop with high-tech amenities and spacious granite bathrooms. Watch the boats pass with a harbor-facing room, or upgrade to one of the specialty suites with panoramic views; the hotel’s historic neighborhood location makes it the prime spot for exploration and sightseeing. 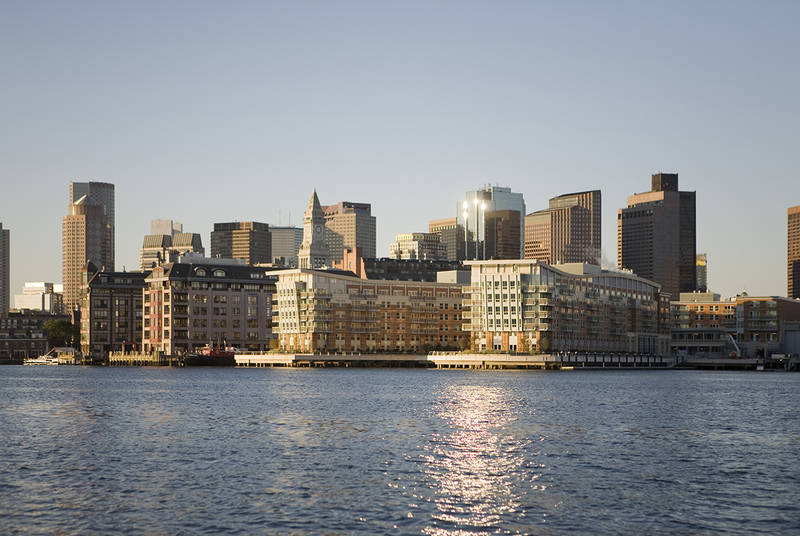 Even those born and bred in Boston can discover something to love about the waterfront. Make your way over this weekend and plot a course for your new routines. 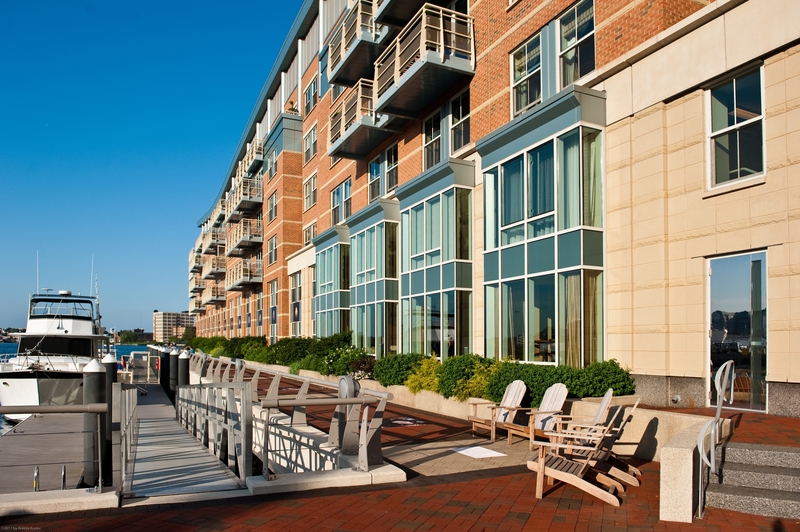 For more information, visit batterywharfhotelboston.com.